Additional insulation of the façade | JUB d.o.o. 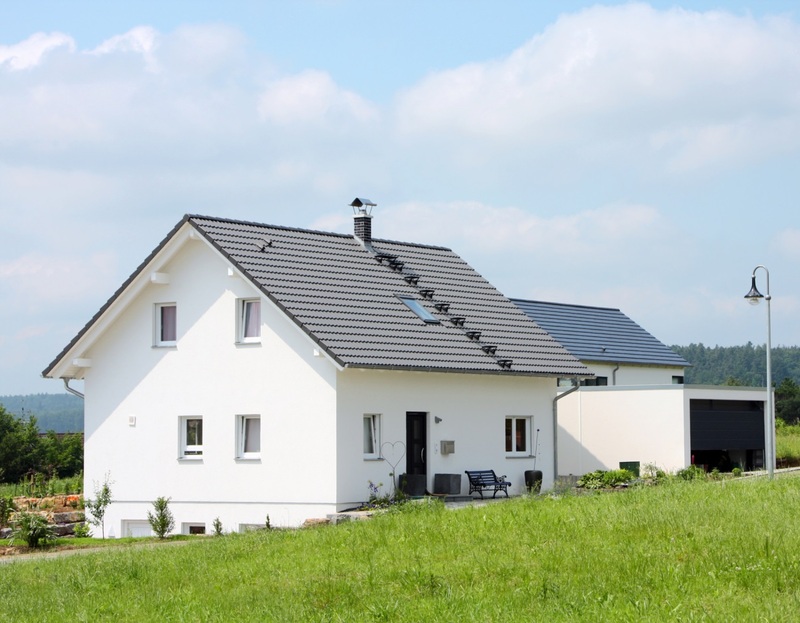 Buildings with thin or no insulation may suffer significant heat loss. The huge energy savings provided by the additional insulation of the building make the investment worthwhile. Disinfecting infected surfaces: if needed, wash the surfaces with a jet of water, leave to dry and coat with diluted Algicid. Additional insulation: The appropriate JUBIZOL façade system can be installed on the properly prepared base. Eco Fund grants can be acquired for additional insulation work.